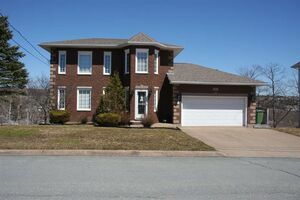 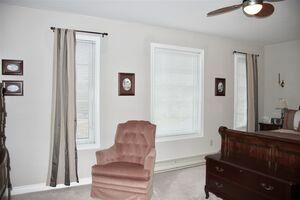 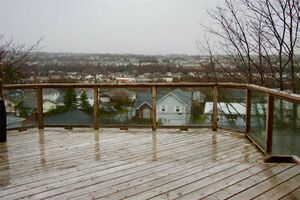 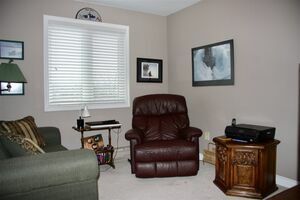 7 Wedgewood Court, Dartmouth (MLS® 201907526): Within sight of Portland Estates Elementary School, this family home is in above average condition. 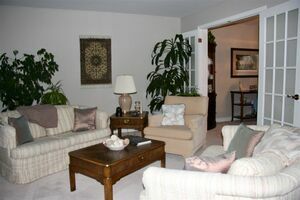 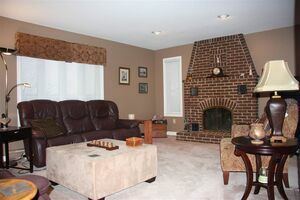 Featuring a main floor family room, huge sundeck and formal dining and living rooms, it's ideal for entertaining. 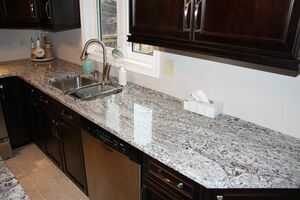 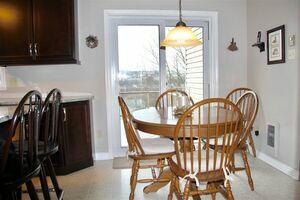 The kitchen has had a total update with quality cabinetry, granite counter tops and stainless steel appliances. 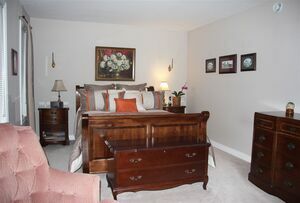 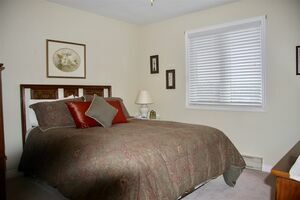 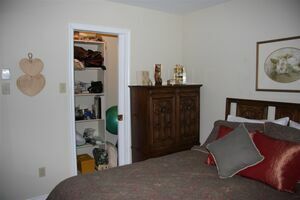 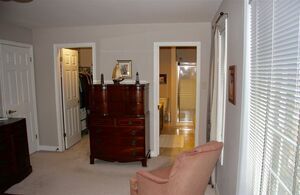 The Master suite includes a 5 piece bath with whirlpool. 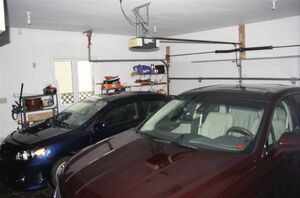 A full size double garage easily accommodates two cars.